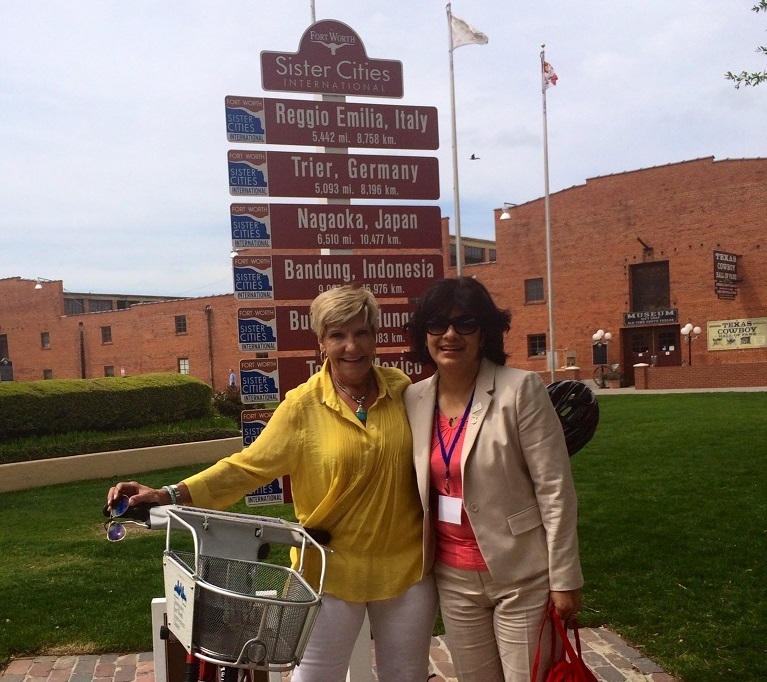 ♦ ​Youth ambassadors traveled to Reggio Emilia, Italy in March. ♦ The Reggio Committee is planning an exchange for adults to attend the closing ceremony of the Tricolore Sports Games and travel to Milan for the World Expo Aug. 28 - Sept. 7. Click here to sign up. ​♦ Attend the Reggio Committee's food and wine night, La Vita Bella, April 23 to learn more about the upcoming exchange. Click here to buy tickets. ♦ ​The Trier Committee welcomed professor Dr. Gerd Hurm, a professor of American literature and culture and the Director of the Trier Center for American Studies to Fort Worth for a special presentation at TCU in March. ♦ Sister Cities would like to bid farewell to Lord Mayor of Trier Klaus Jensen who retired from his post in March. He will be succeeded by Mayor Wolfram Leibe who was newly elected in October and will take office April 1.​ Mayor Price will visit Trier in June to welcome him. ♦ Youth ambassadors traveled to Budapest, Hungary in March. Thank you to the Magyar Circle for providing Hungarian language and culture lessons to our students and delegation leaders. ♦We are pleased to announce that the Black Ecumenical Leadership Alliance (BELA) is sponsoring another four students from Mbabane to come to Fort Worth for ILA, and that Mbabane will be sending a total of 8 students, one teacher, and one university student to Fort Worth this July 18-August 2​. 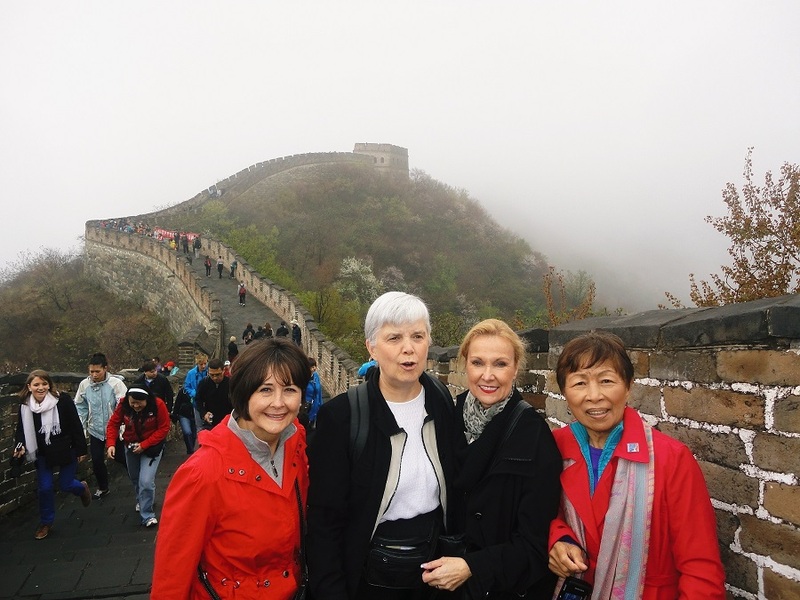 ♦ The Guiyang group will be planning the 5th anniversary exchange to Guiyang in 2016. If interested in joining the group or planning the tour, contact Beth Weibel at 817-632-7105. ♦ Last month the youth board held a Lunar New Year celebration. ♦ We are currently interviewing candidates for summer internships and ILA facilitator positions. Please click here for more information. ♦ NET members Carlos Leos and Ashley Nava traveled to Italy and Hungary, respectively, in March as Associate Delegation Leaders.